IDFA has worked tirelessly to be engaged, vocal and visible during the review process for major initiatives with an immense impact on dairy: the Child Nutrition Act and the Dietary Guidelines for Americans. From Senate and U.S. Department of Agriculture hearings to editorial columns and filed comments, IDFA leaders continue to deliver the message that dairy products are a nutrient-rich, cost-effective and important part of a healthy diet. The U.S. Department of Agriculture has finalized regulations governing school meal programs that will allow fat-free flavored milk but will eliminate low-fat flavored milk as an option in reimbursable meals. The rule, published January 25, 2012, will go into effect for the 2012-2013 school year. It does not include any other direct limitations to dairy products. In fact, it highlighted yogurt and cheese as meat alternates for meals and identified lower-fat and lower-sodium cheeses available to schools. The USDA action will put in place the provisions of the Healthy, Hunger-Free Kids Act, which Congress passed in late 2010. The act aims to improve the quality of all foods and beverages offered in schools and to align school menus with the most recent Dietary Guidelines for Americans. It requires schools to offer eight ounces of fluid milk with each school lunch and breakfast, but only low-fat and fat-free plain milk and fat-free flavored milks are allowed. 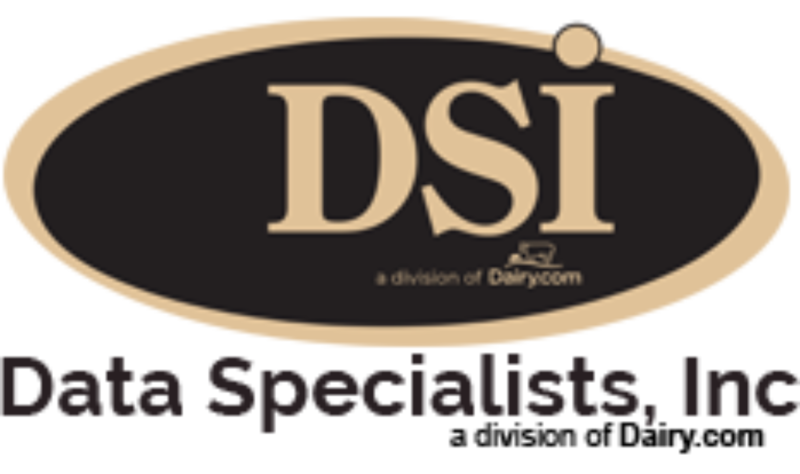 IDFA commended the U.S. Department of Agriculture for highlighting the nutritional role that dairy products play in the final regulations governing the reimbursable school meal program that were released today. At the same time, IDFA expressed concern that restrictions on flavored milk could reduce overall milk consumption in schools in favor of less healthy alternatives. The act also established a new requirement for USDA to enact nutrition standards for foods and beverages offered for sale in the a la carte line in school cafeterias and in vending machines. To date, USDA has not issued rules governing these “competitive foods,” so milk will continue to face tough competition from other a la carte beverages sold at schools until USDA completes the rulemaking process.